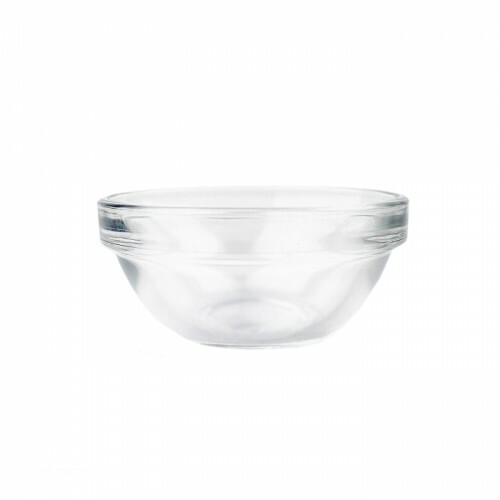 Glass Mixing Bowl. 3 inches wide, 1.5 inches deep. Dishwasher Safe, Shock Resistant and Thermal Shock Resistant. 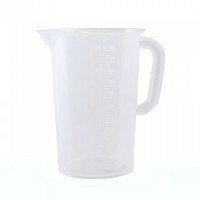 Ideal for blending essential oils. Dishwasher Safe, Shock Resistant and Thermal Shock Resistant.